BACK ON THE MARKET AFTER MANY UPDATES, UPGRADES & REPRICED. You will not recognize this home if you saw it before. The kitchen has all new stainless steel appliances, sleek Quartz counters, new flooring, painted cabinets and lighting. Off the kitchen is a large deck. The spacious living room has a wood burning fireplace. The main bathroom and half bath have new toilets and sinks. All new lighting and entire interior painted a wonderful warm gray. Wood floors on this level have been refinished. The oversized lower level family room has new tile floor and a second wood burning fireplace.The slider makes easy access to the large level back yard. The 3/4 bath has plenty of room for the washer and dryer. There are three additional multi use rooms The landscaping has also been redesigned and outside walls freshly painted. This oversized raised ranch has tons of space. 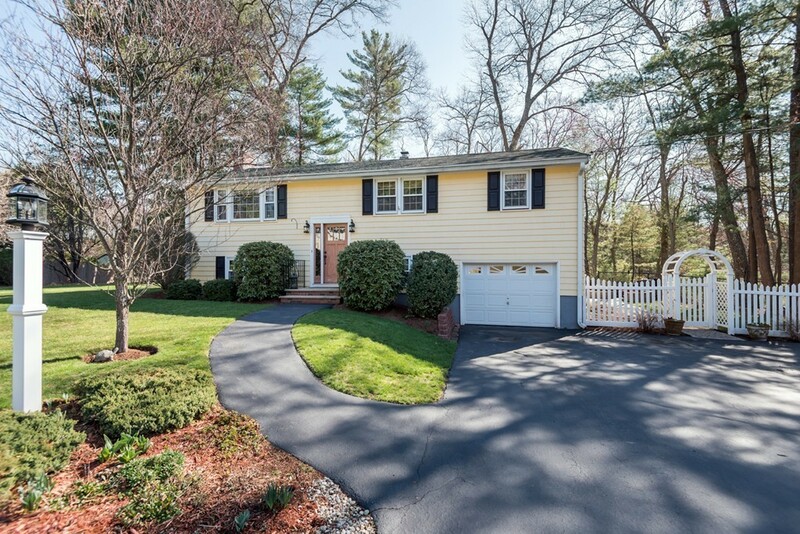 Attached garage has direct access to home. European AC -You can be living in this home before the holidays! Once in a rare while does a property like this become available! 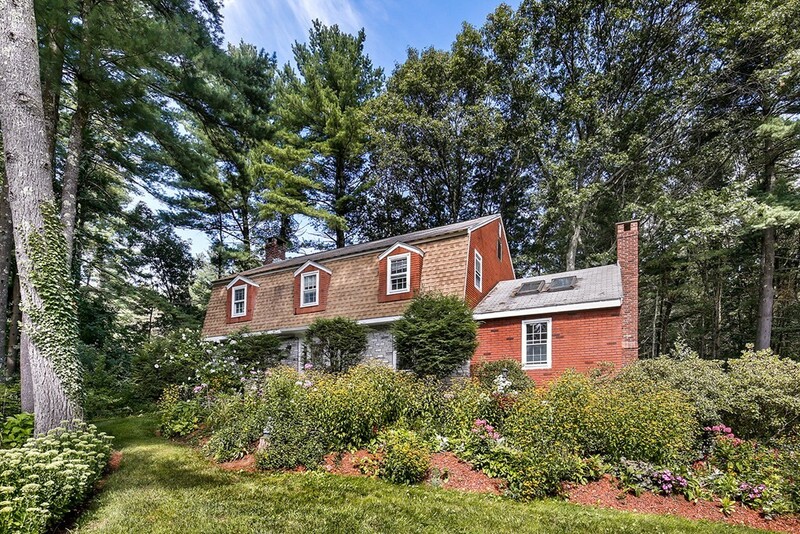 This expansive ranch sits prominently on a west side cul de sac w/over 27K sf of land! This residence, with a modern open floor plan, exudes an aura of style, comfort & sophistication not normally seen in one level living. This entertainment sized home was remodeled 5 yrs ago, incl heat & a/c, also features a 1st flr inlaw, w/ it's own open concept living, pvt entrance & access to main house, opening up a world of possibilities, maybe second fam rm or just more living area? Huge mstr bdrm has its own bath, main bath has also been remodeled, and gleaming hw flrs throughout. Cook sized kit has access to overszd maint free deck. New w/w in lower level fireplaced famrm. Walkout basement, w/ lge windows and access to plumbing offers ample expansion opportunities. 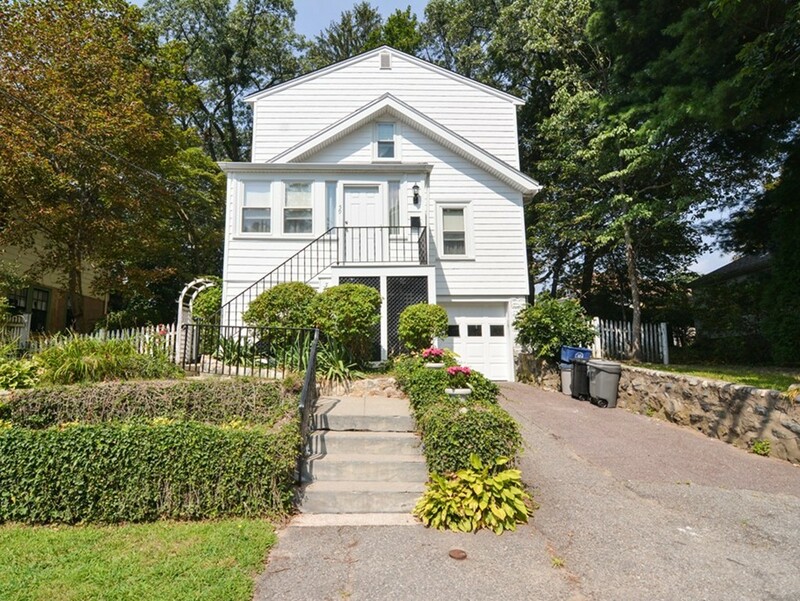 Gorgeous landscaped yard w/sprkler systm is fenced for pets/kids. 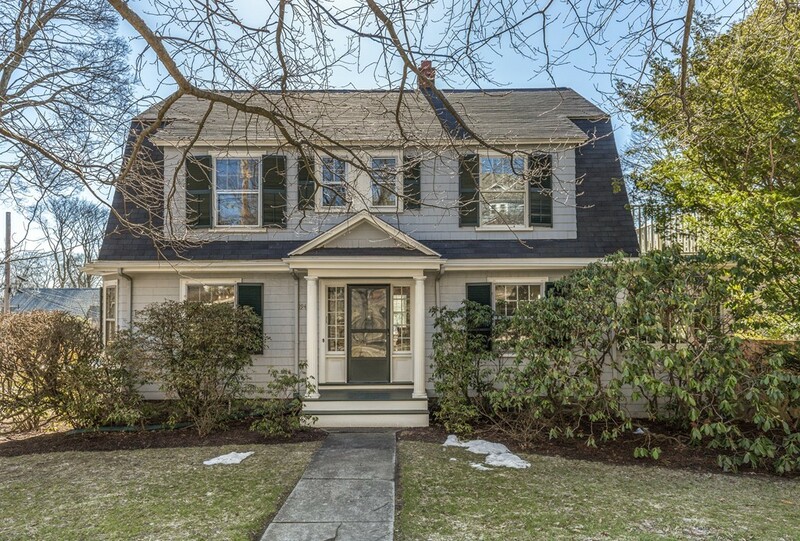 Exceptionally convenient to bus, amenities, 128/93 & fine dining, this home will not disappoint! The minute you enter this stylish Ranch you will love it! 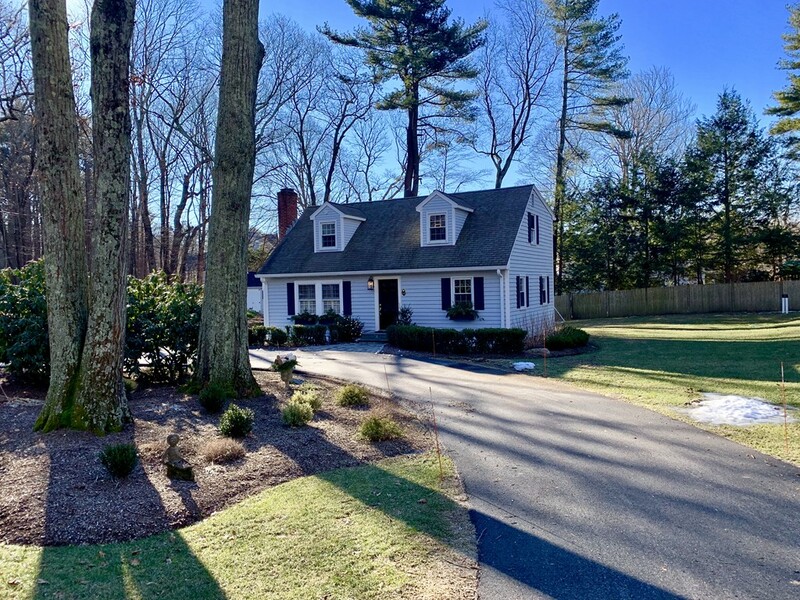 Starting with the expansive family room w/vaulted ceiling & skylight which leads to a spacious level yard with custom built pergola - the fully updated eat-in kitchen has granite counters & tile backsplash. The dining room has a bay window which lets in sunshine - the living room has a wood burning fireplace along with built-in bookcases - Three bedrooms and two full baths complete this floor. There are gleaming hardwood floors throughout. Lower level finished area could be used as a second family room or 4th bedroom. 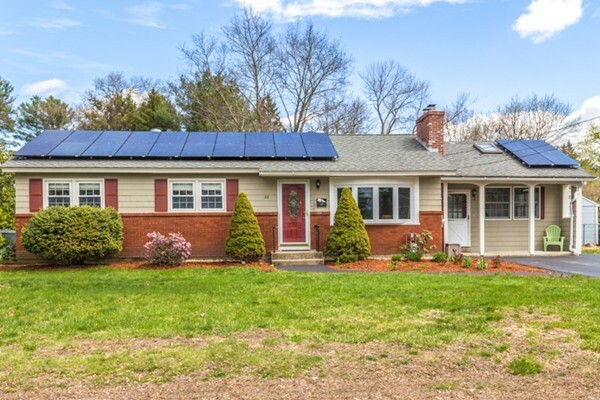 Updates include central air, energy efficiency windows, heating system including hot water heater and solar panels. Conveniently located near shopping & hwy access This home has been well maintained & it shows! 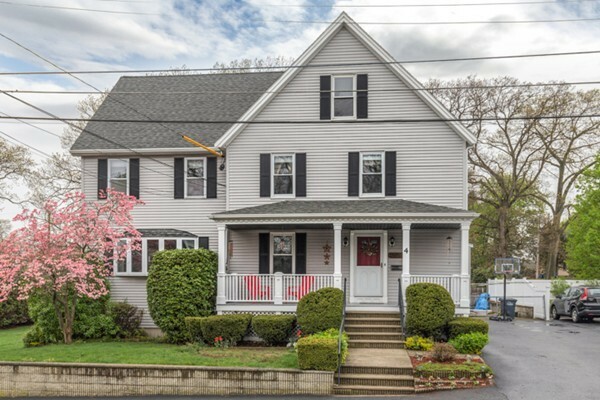 Located 1/2 mile from the 134 MBTA bus stop to Wellington on the Orange Line and minutes to Routes 95/93/3, plus Anderson/Woburn & Mishawum Commuter Rail, this is convenient living at its finest! 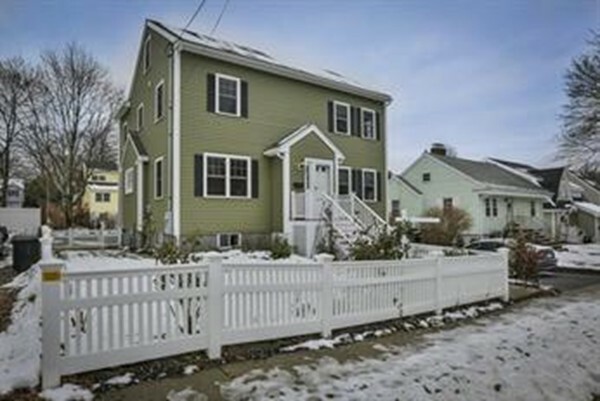 Square footage, layout, and style - this excellent single family home alternative has it all! 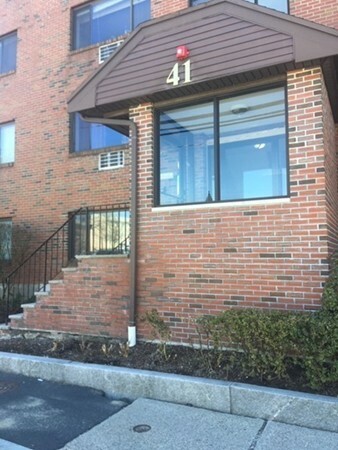 Why pay skyrocketing Boston-area rents when you can own a bright, spacious townhouse close to shopping, restaurants, highways, and more? Ideal location in the complex at the far front corner! 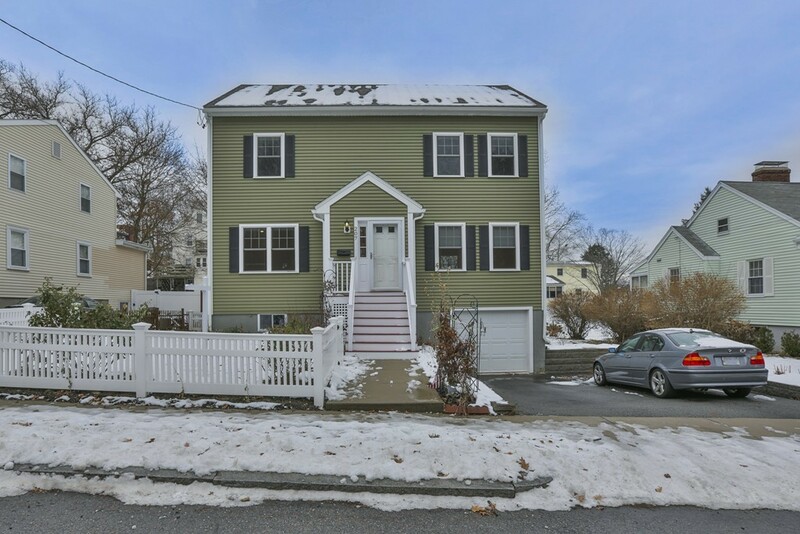 Enjoy cooking and relaxing in the eat-in-kitchen with island, versatile living area including pellet stove, guest bathroom on first floor, two beautifully sized bedrooms with brand new carpet offering plenty of closet space, full bathroom with tub and shower, and additional attic storage. 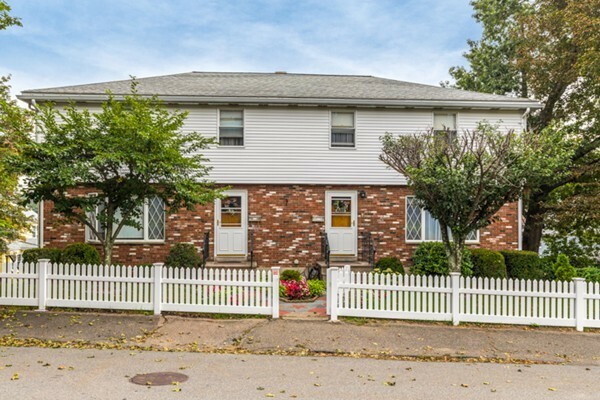 Large finished basement has plenty of potential, washer and dryer hookups, and extra storage! Separate heating zones for each living area, two off-street parking spaces, and common yard complete this picture-perfect townhome! 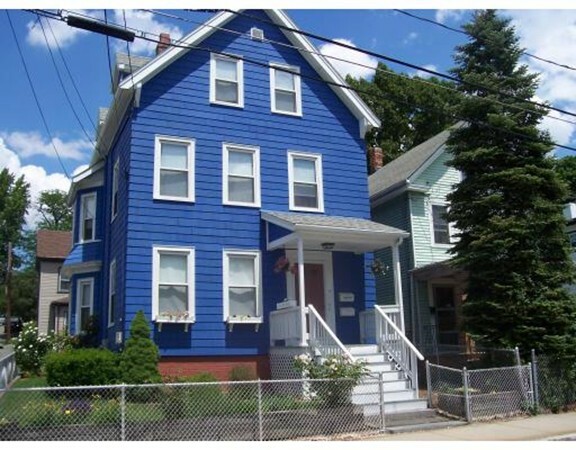 Great opportunity to live in a spacious two family and one block from Spy Pond. Updating this home is worth the effort as it has tons of character. High ceilings, wood burning fireplaces & lovely oversized built-in dining room cabinets. 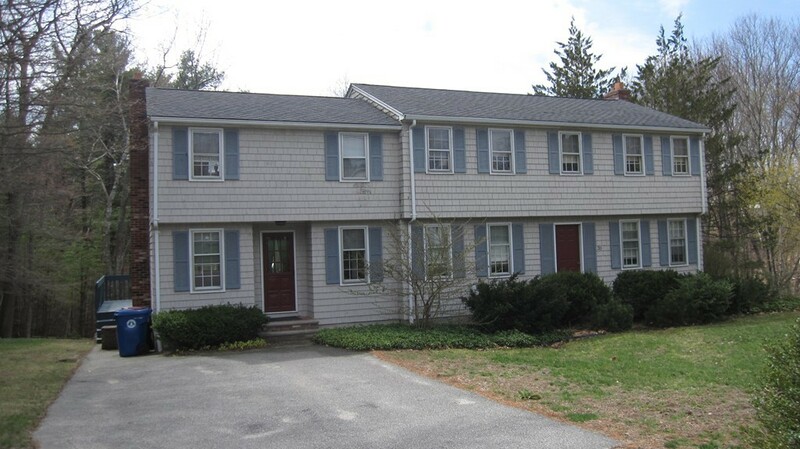 Second floor has two levels with a 3/4 bath on the second level and a view of Spy Pond. First level has a spacious front foyer which leads to the living room with wood burning fireplace. The dining room has a lovely built-in China Cabinet. Great flow to this unit. There are two driveways and parking in the rear of the home. The electrical system has been updated knob & tube wiring removed. Replacement windows have been installed. Great space in the basement and could be finished due to the high ceilings. 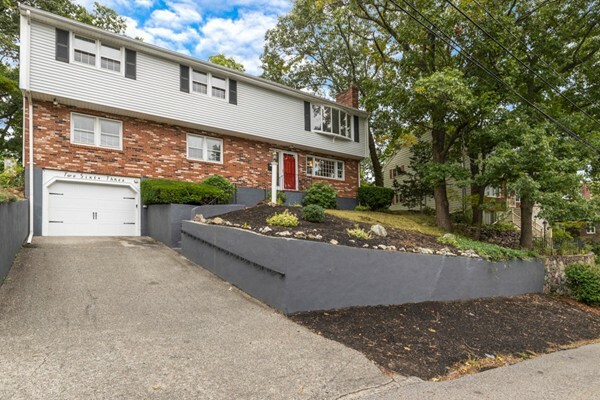 Easy access to Route 2 and transportation. Walk to Arlington Center and all the wonderful restaurants. WALK TO TOWN CENTER! 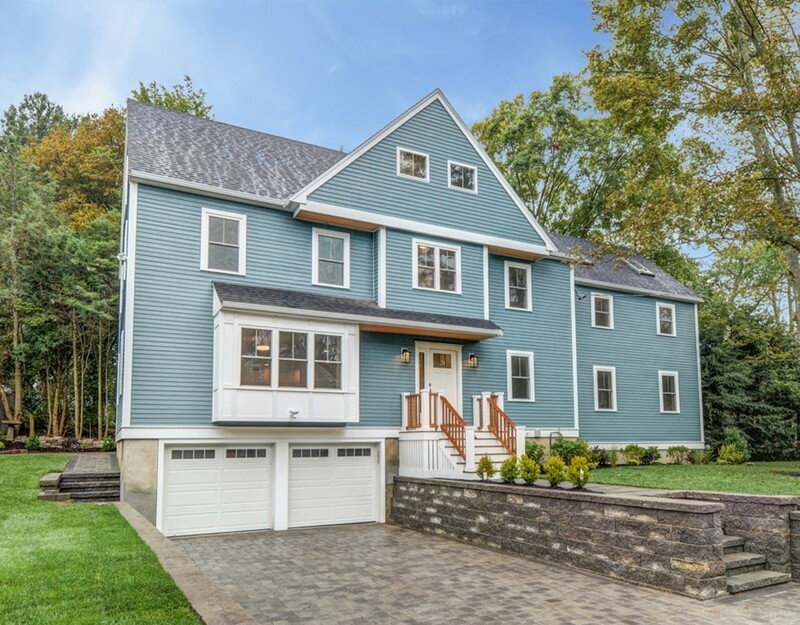 This splendid new construction Colonial is beautifully designed inside and out. The open concept kitchen with center island, abundant granite counters and white cabinetry flows effortlessly into the dining and living areas suited so well for social entertaining. 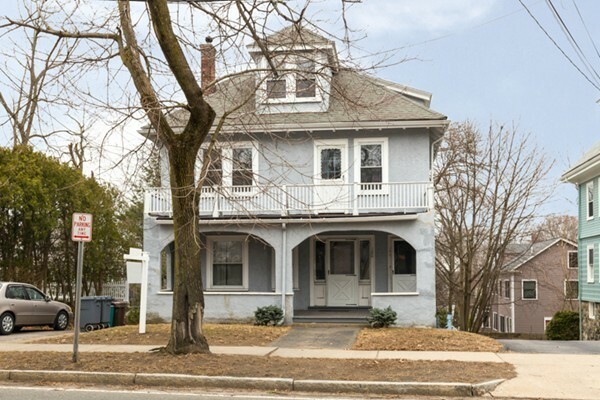 A much desired first floor bedroom privately situated along with full tiled bath and extravagant family room leaves plenty of options for any buyer. Excellence continues on the second level with a stunning master bedroom suite with beamed cathedral ceiling, large walk in closet and breathtaking tiled bathroom suite. Two additional spacious bedrooms, full tiled family bath and laundry are laid out to perfection. Third level offers a vaulted ceiling bedroom suite, tiled full bath, and game room. LL is finished with tile flooring providing perfect space for additional activities. Prof landscaped yard with sod, irrigation, beautiful plantings, and patio with town center access is rarely offered! 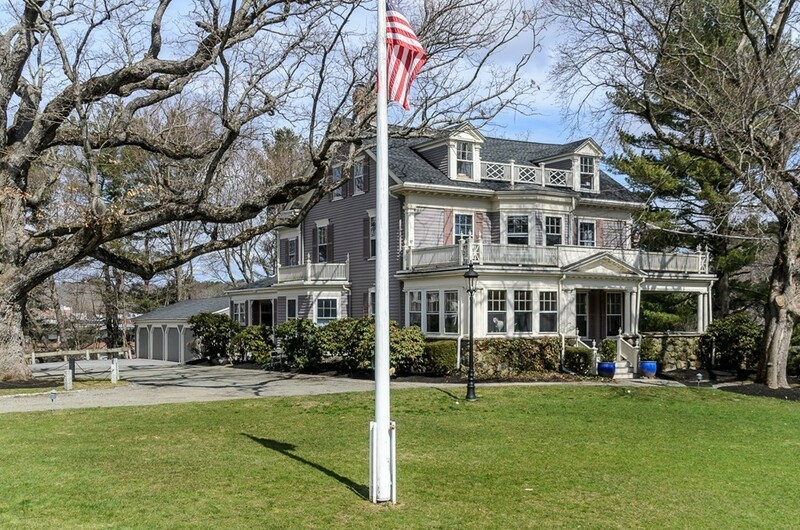 Impressive 5 bed 2.5 bath Colonial with 2-car garage nestled on a private 1 acre lot. Beautiful granite eat-in kitchen with center island, stainless steel appliances including a Jenn-Air Draft (vent) range, bay window, exposed beams and custom tile floor and back splash. 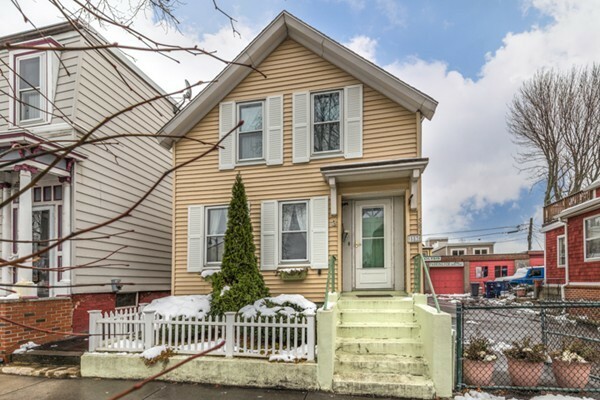 Spacious 1st floor with front-to-back fireplaced living room, amazing family room with soaring cathedral ceiling and floor-to-ceiling fireplace, formal dining room, 1/2 bath, marble foyer and hardwood flooring throughout. 2nd floor has 4 generously sized bedrooms including a master suite complete with walk-in closet and en suite full bath. Office and guest bedroom are presented in the finished basement. 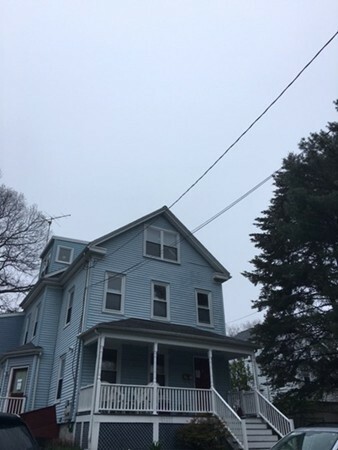 Additional features include 2 year old Buderus heating system, top of the line newer central air, newer roof, pull-down floored insulated attic, 4 bed septic and Title V in hand. Relaxing 3-season porch, big rear deck and irrigation round out the exterior. Walk to middle school, short drive to high school and shopping. Have your pick of parks! Situated between Robbins Farm Park and Menotomy Rocks Park youll never be far from nature. This 4-bed, 2 bath home has gleaming hardwood floors, high ceilings, beautiful custom built-ins and moldings. Some of the stand out features are a first floor bedroom and full baths on each floor, a retro style kitchen with a white and black theme, semi-open concept living space, and front and back 3 season porches. There is a mudroom/pantry off the kitchen. The second floor offers an open area that can be used as study/sitting area, 3 good sized bedrooms, and extra storage. There is a partially finished basement with a half bath, and garage. 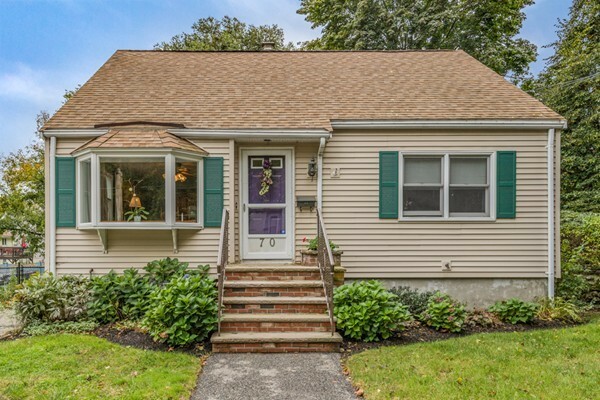 Centrally located, this home is close to Route 2, Alewife, Arlington shops and restaurants and provides that best-of-both-worlds experiences for those not wanting to be far from the city, yet still want the quiet and space of the suburbs! Come see for yourself! 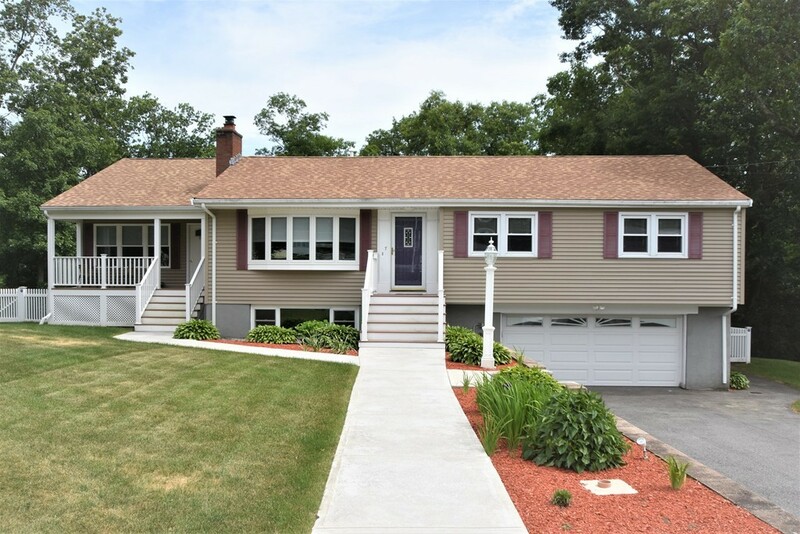 Come enjoy this well maintained home situated on nearly an acre level lot with black vinyl chain link fenced in yard. 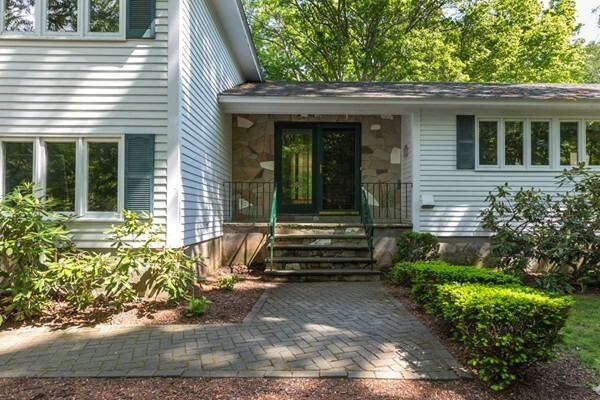 Sit in the four season sun room overlooking the tree lined lot or enjoy the large deck in warmer weather. Stone custom built fire pit and patio that only the pictures can describe. Dining area with bay window. Lower level fire place family room/office with newer carpet & built in book shelves. Laundry area with huge storage space. Professionally landscaped lot with seasonal flowers. New septic system to be installed prior to closing. Hardwood floors in may rooms and common hallway. Gas baseboard heat and central air conditioning. 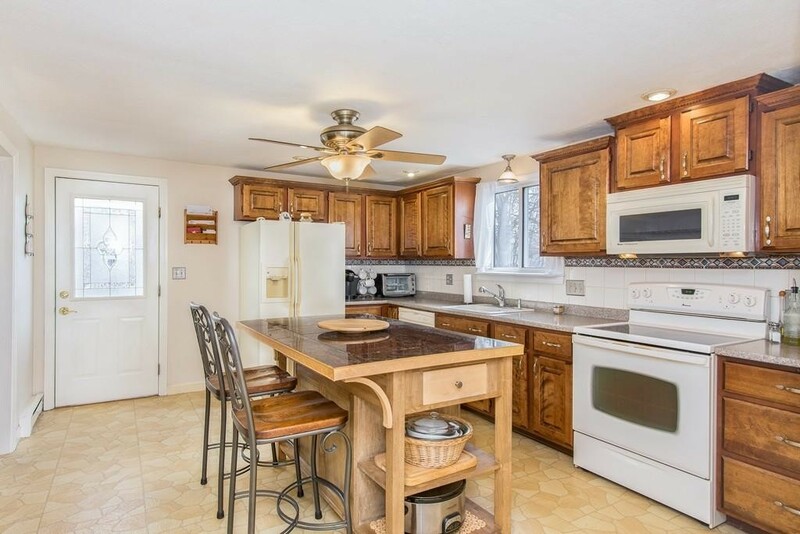 Abundance of cherry cabinets & stainless appliances. 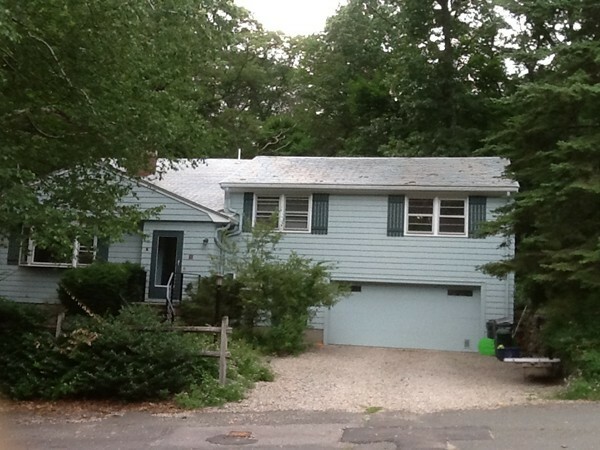 Recessed lighting, updated baths, cedar siding, replacement windows, exterior doors, roof etc. One car garage plus six parking spots on refurbished driveway. A must see! 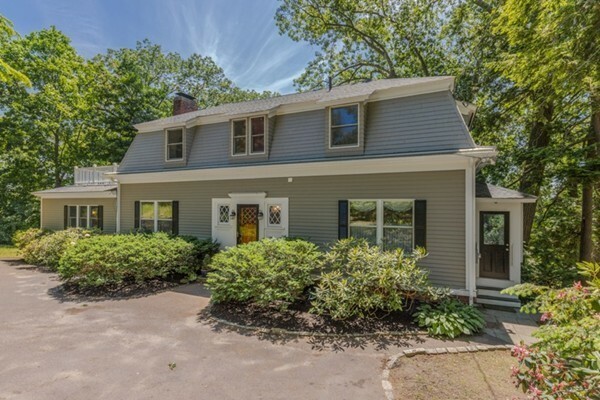 This spacious four bedroom Colonial is sited on a very private lot. The gourmet kitchen with Viking refrigerator and five burner gas DCS high end coking has tons of cabinets and center island will delight you! 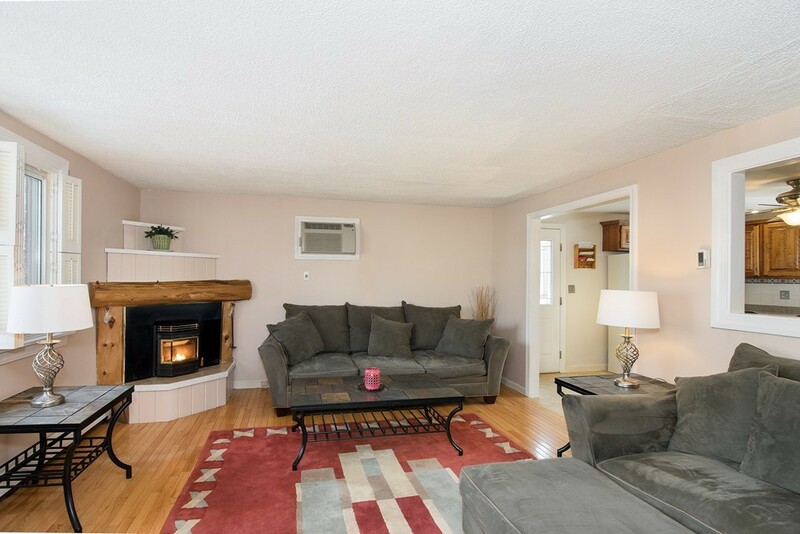 Next to the kitchen is a fabulous family room with fireplace - slider to large deck. A second fireplace is located in the front to back living room. Nice sized dining room with French Doors.There is a half-bath on this level. The second level has four bedrooms and full bath. Off the master is a wonderful loft which could be an office or exercise room. This room is also accessible from the family room. Lower level has a wonderful workshop and walk-out. Nice flat back yard for all your needs. Very desirable neighborhood. Don't miss this one as it will go fast!! This is the home you have been waiting for! It has charm, character and location. 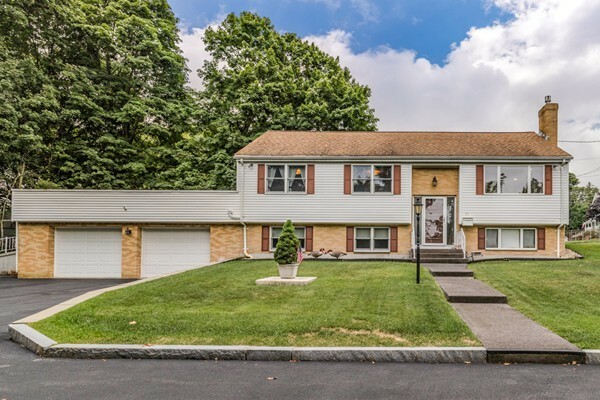 This five bedroom Colonial has an eat-in kitchen with wood cabinets and stainless steel appliances. There is room for potential expansion. The lovely dining room has oversized windows which flood the room with light. Off the hallway is a front to back living room with wood burning fireplace and original built-ins. The addition of the sunroom in 2004 is a real treat. You will find yourself drawn to this room due to all the windows and the pretty view of the yard and partial views of the pond. 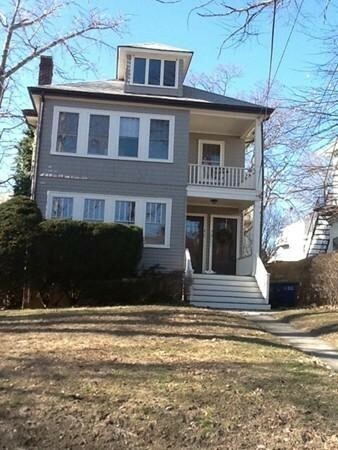 The second level has four bedrooms with double closets and a roof deck. The third level has another bedroom and lots of attic storage. You will enjoy the seasons in your Zen like yard which is over 10K+ s.f - One car garage plus parking for two additional vehicles. 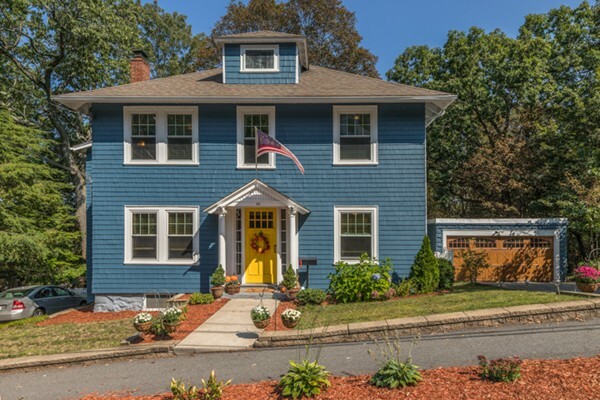 Stroll down the street to Spy Pond and walking distance to restaurants and shopping. 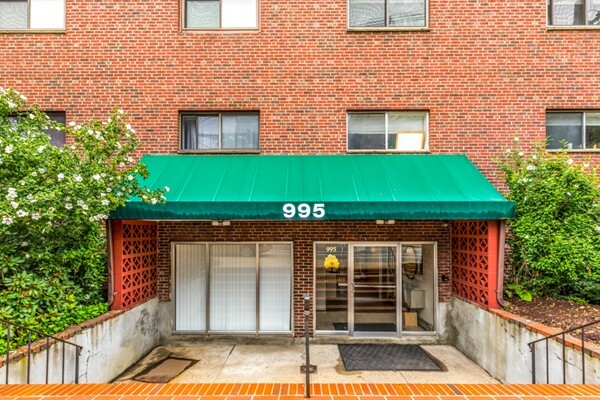 Easy access to Alewife Station and transportation.